Auto racing legend, A J Foyt, Jr., was born January 16, 1935, in Houston, Texas. Foyt is a retired race car driver. A.J. raced in numerous genres of motorsports. 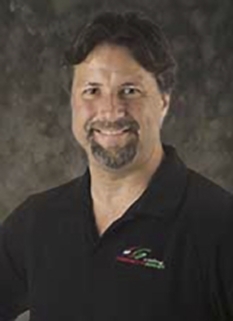 His open wheel racing includes USAC Champ cars and midget cars. 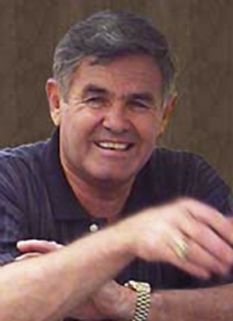 He raced stock cars in NASCAR and USAC. He won several major sports car racing events. Foyt holds the all-time USAC career wins record with 159 victories. A J Foyt is the only driver to win the Indianapolis 500 (which he won four times), the Daytona 500, the 24 Hours of Daytona, and the 24 Hours of Le Mans. 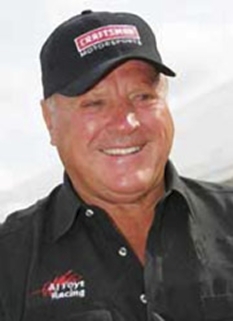 Foyt won the International Race of Champions all-star racing series in 1976 and 1977. Foyt's success has led to induction in numerous motorsports halls of fame. 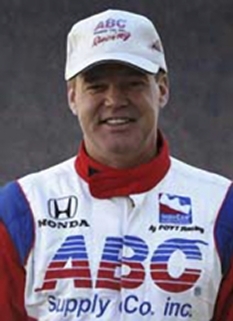 Since his retirement from active racing, he has owned A. J. Foyt Enterprises, which has fielded teams in the IRL, CART and NASCAR. A.J. Foyt will celebrate his 50th anniversary of racing Indy cars this season adding yet another milestone to one of the most remarkable careers in motorsports. It began with a single race on a dirt track in Springfield, Illinois in the summer of 1957 and turned into a globetrotting romp of racetracks throughout North America and in Europe, Australia and Asia. However, the Texan’s most memorable races took place here in America’s heartland, especially at Indianapolis Motor Speedway where he became the first four-time winner of the Indianapolis 500. This year Foyt will compete in his 50th straight Indy 500, 35 of which he did as a driver, a record unlikely to ever be broken. He also holds the records for most career victories (67), most national championships (7), and most triumphs in one season (10). He is the only driver to win these the crown jewels of motorsports: the Indy 500, the Daytona 500 and the 24 Hours of Le Mans. “It’s hard for me to believe that I’ve been racing Indy cars for over 50 years,” said Foyt. “I’ve had so many good memories, and some not-so-good, but I wouldn’t trade any of it. As a team owner, Foyt has won the national Indy car title five times (1967, 1975, 1979, 1996 (with Sharp) and 1998 (with Brack). It was also with Brack that Foyt won the 1999 Indy 500 for his fifth visit to victory lane. As he campaigns throughout his golden anniversary season, Foyt and his ABC Supply/A.J. Foyt Racing team will be fighting hard every week to add yet another highlight to what has indeed been a golden career. A. J. Foyt is the grandfather of A. J. Foyt IV. Foyt is the grandfather and adoptive father of Larry Foyt. 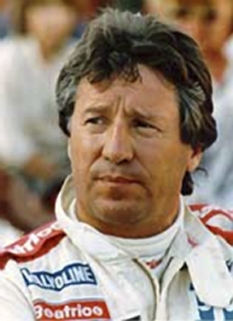 He is also the godfather of driver John Andretti. DISCLAIMER: PFP Sports Talent Agency does not claim to represent itself as the exclusive agent for A.J. Foyt. PFP Sports Talent Agency is a booking agency that represents organizations seeking to hire pro athletes and sports personalities such as A.J. Foyt for speaking engagements, personal appearances, product endorsements and corporate entertainment. Fees on this website are estimates and are intended only as a guideline. Exact fees are determined by a number of factors, including the location of event, the talent’s schedule, requested duties and supply and demand. PFP Sports Talent Agency makes no guarantees to the accuracy of information found on this website and does not warrant that any information or representations contained on this website will be accurate or free from errors. We are often asked how can I find out who is A.J. Foyt's agent? To find A.J. Foyt appearance fees and booking agent details, you can contact the agent, representative or manager through PFP Sports Talent Agency for speaking fee costs and availability. PFP Sports Talent Agency can help your company choose the ideal sports personality for your next marketing campaign. To hire A.J. Foyt for an appearance, speaking event or endorsement, contact A.J. Foyt's booking agent for more information.